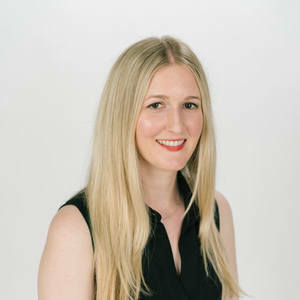 Katherine Henning is the Senior Associate Curator at Saatchi Art. She received her MA in History of Art and the Art Market: Modern and Contemporary Art from Christie’s Education, New York, and her BA in English Literature (Creative Writing) from University of Southern California. Some of her favorite art historical movements are Impressionism, Abstract Expressionism, and Fauvism. She includes in her list of favorite contemporary artists Yayoi Kusama, Richard Serra, James Turrell, and Kehinde Wiley.